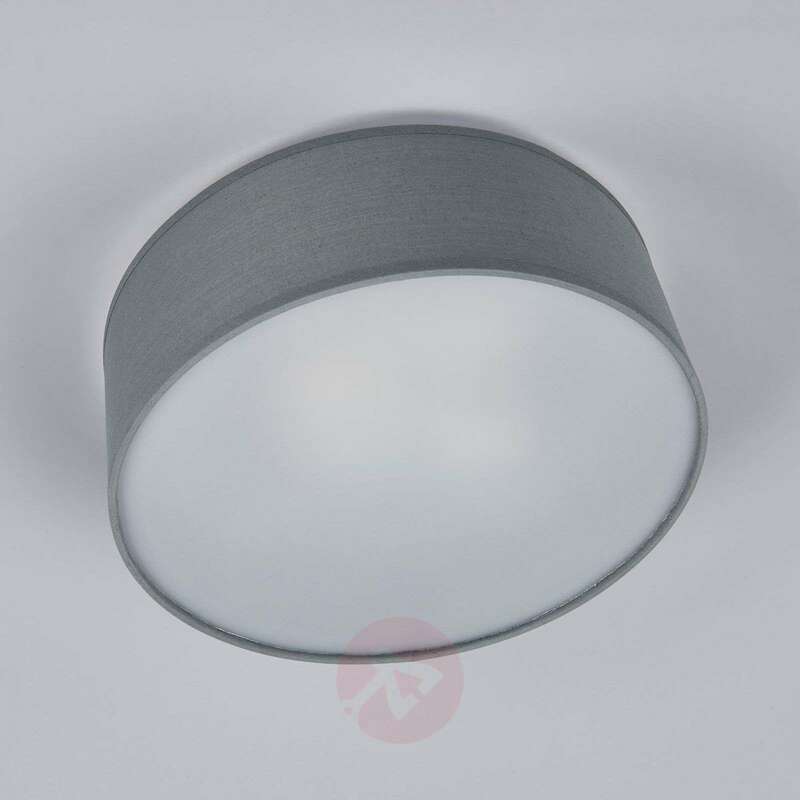 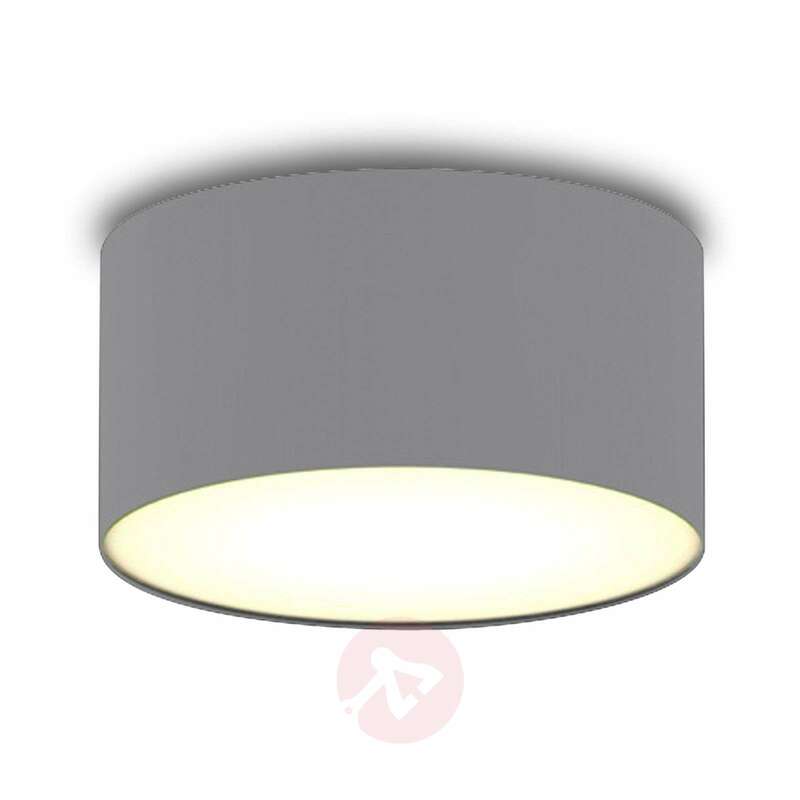 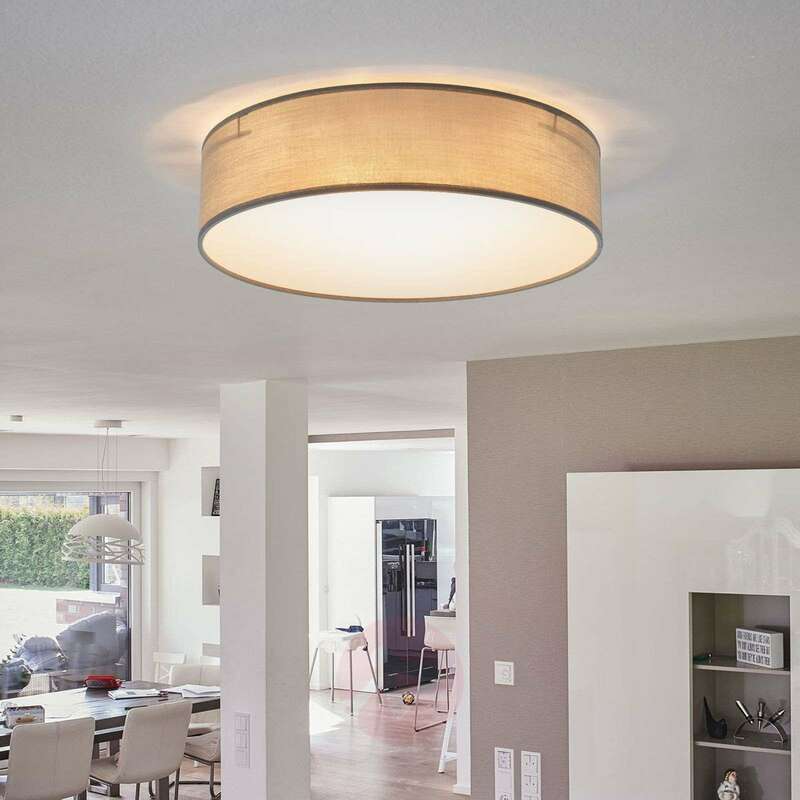 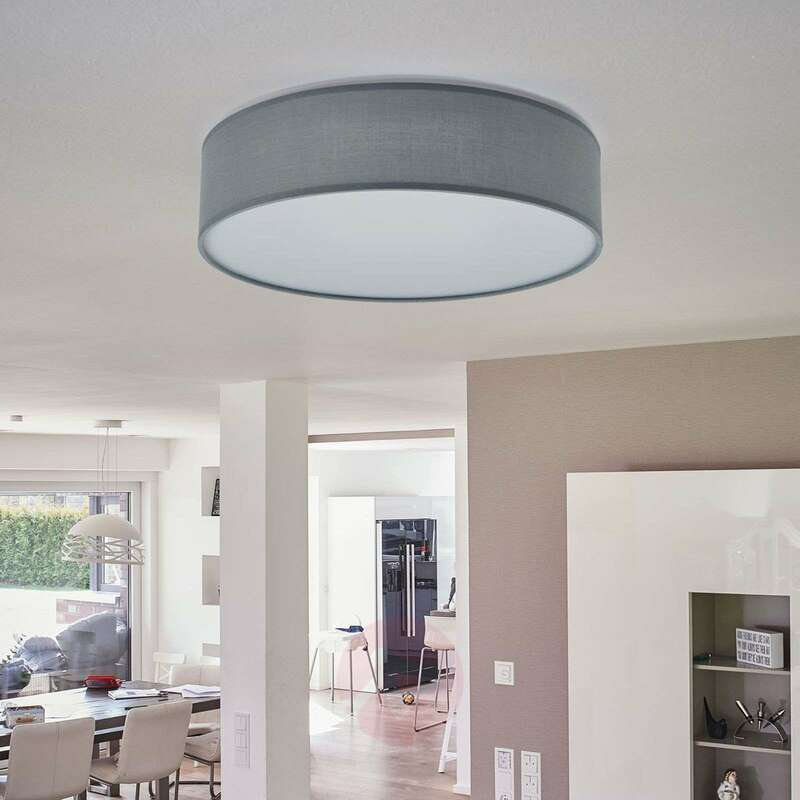 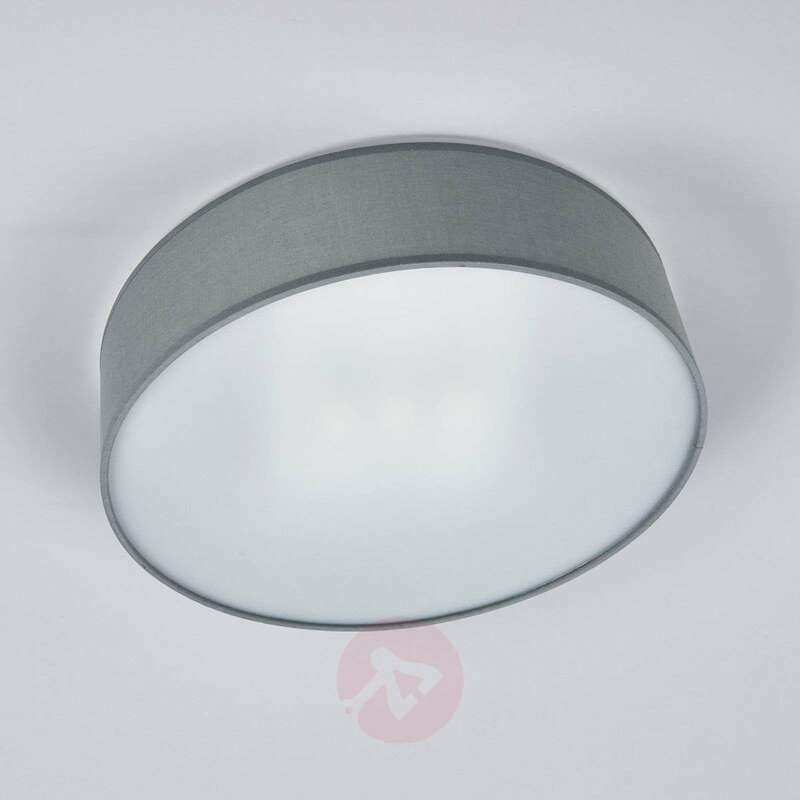 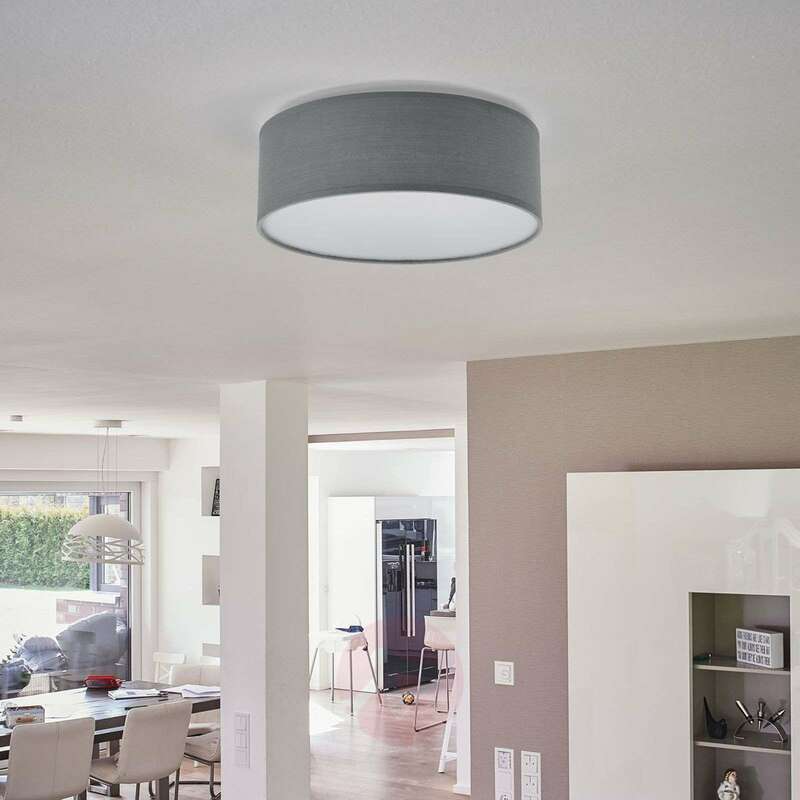 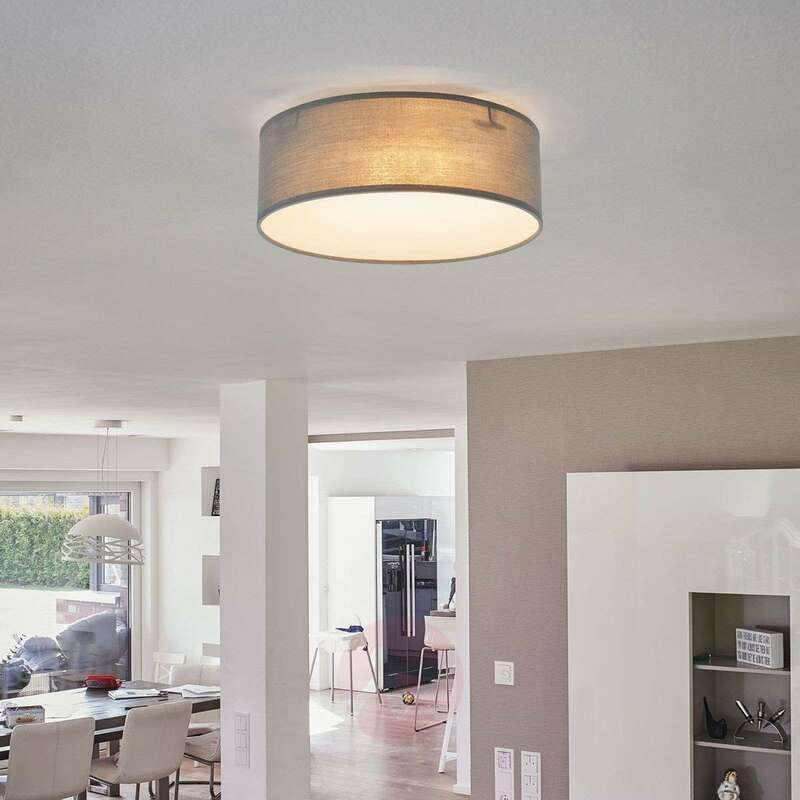 The ceiling light Ceiling Dream is designed in an elegant grey. 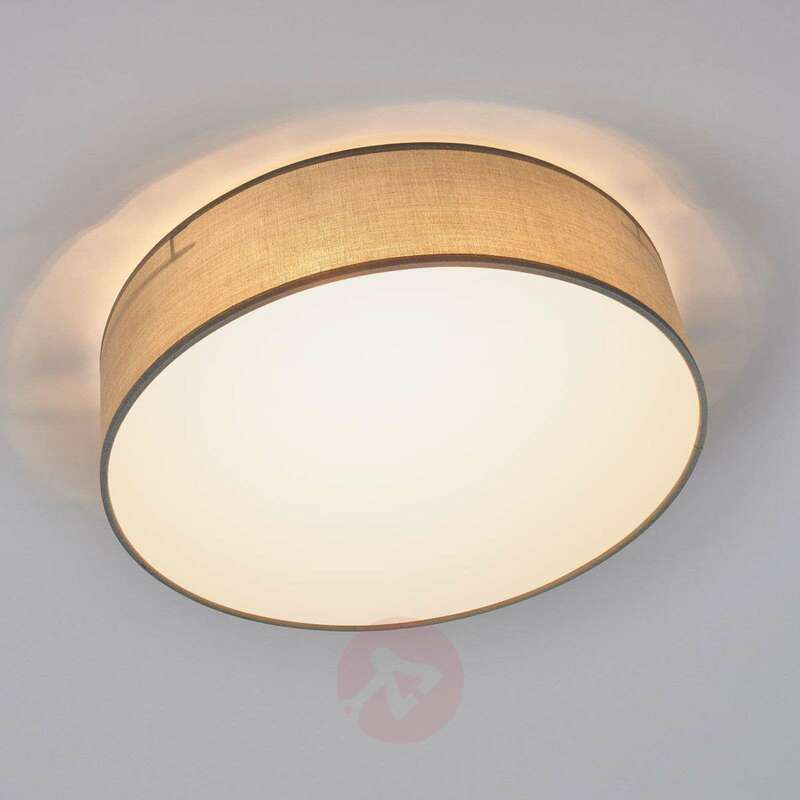 Its lampshade is made of a soft fabric material and can provide cosy light through the fine soft structure of the material. 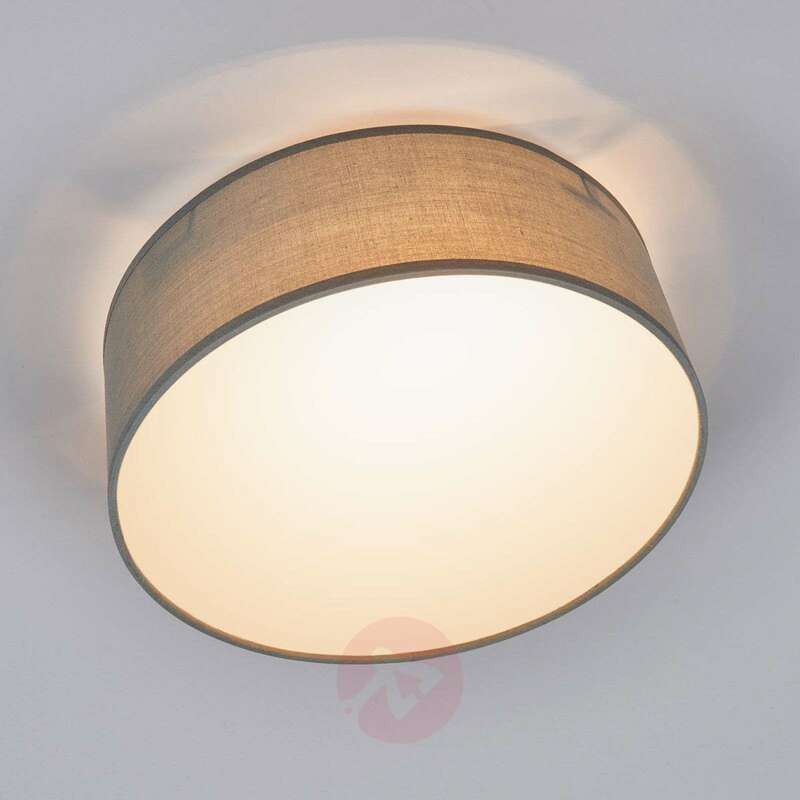 A fabric light is the perfect choice for creating a comfortable atmosphere, especially in rooms where cosiness is necessary - in the bedroom, for example.